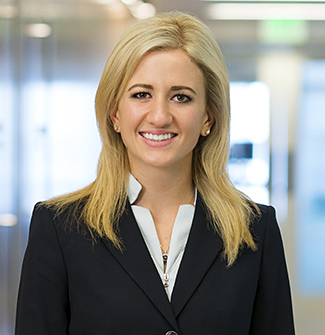 Krystal Anderson is an associate at Orrick, Herrington & Sutcliffe LLP’s Orange County office. Krystal focuses her practice on complex business litigation and dispute resolution. Krystal received her Juris Doctor from Cornell Law School. During law school, Krystal completed an externship for Honorable Judge Alex Kozinski at the United States Court of Appeals for the 9th Circuit, served as President of the Cornell Law Students Association, was the Senior Cornell Law Library Research Assistant, and received academic awards including the CALI Award in Remedies.